Final Step Stoles – National wholesale agent, USA. Hours: 09:00 - 18:00 PST. Mon - Sat. 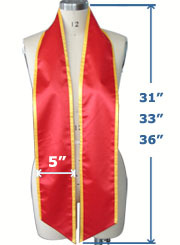 Are you looking for a low cost wholesale supplier of high quality Graduation, Honor, or Greek stoles / sashes based in the USA? Click the topics below for information about our products, pricing & terms. This Page is for National US Sales to Vendors Only. 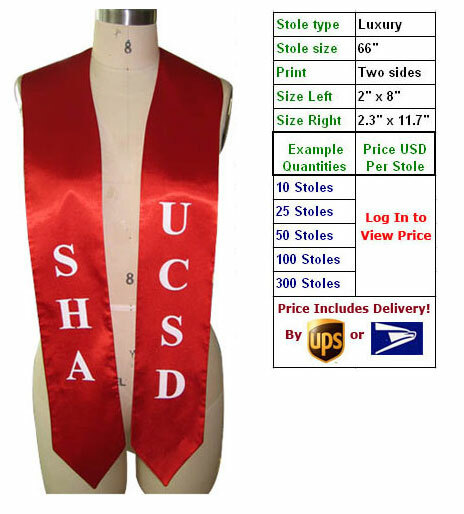 Bulk order pricing for None Vendors in the USA please - visit: www.GraduationStoles.net. 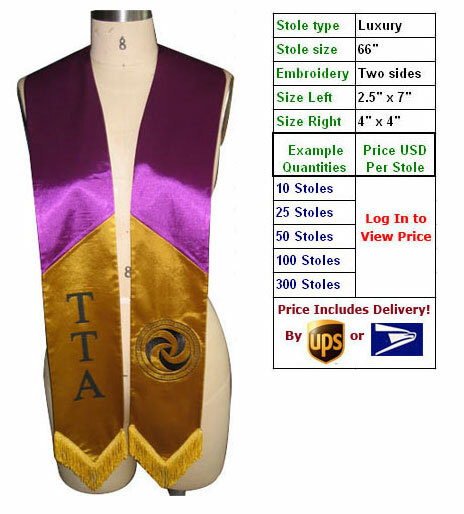 Lowest wholesale pricing for vendors by importing directly - visit: Final Step Stoles. 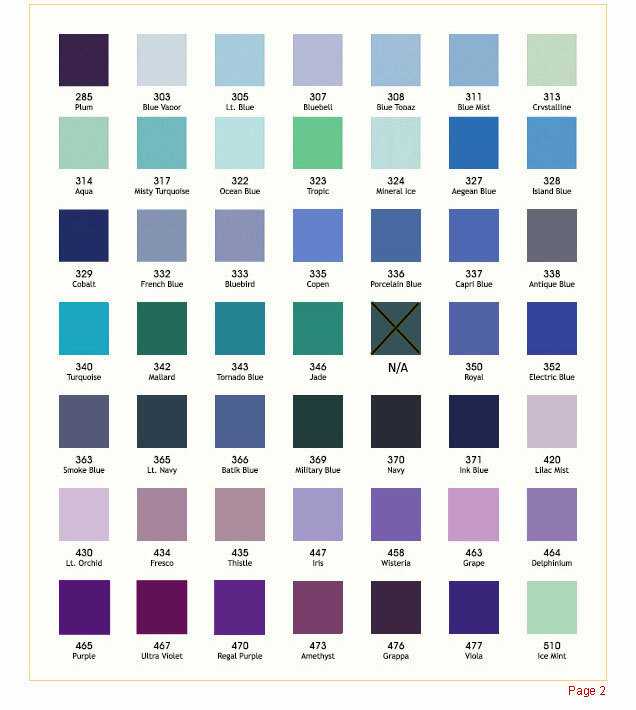 Stole / Sash Types Available. 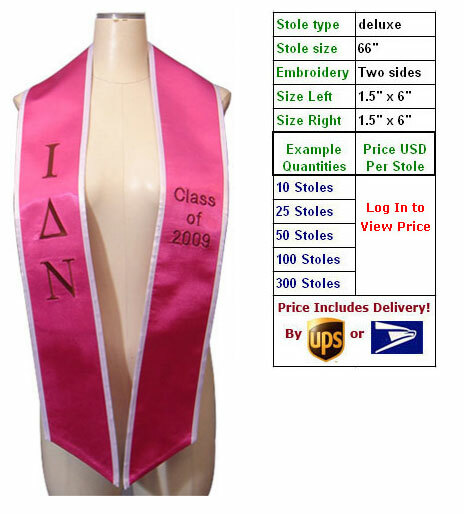 Stole / Sash Colors Available. 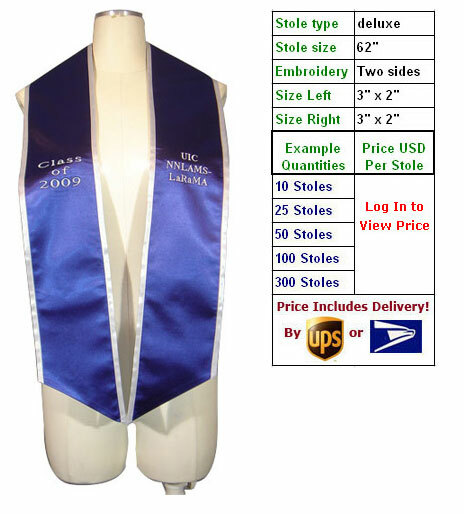 Blank Graduation Stoles / Sashes Pricing. National US Wholesale Pricing. Vendors Only – Log In to View. 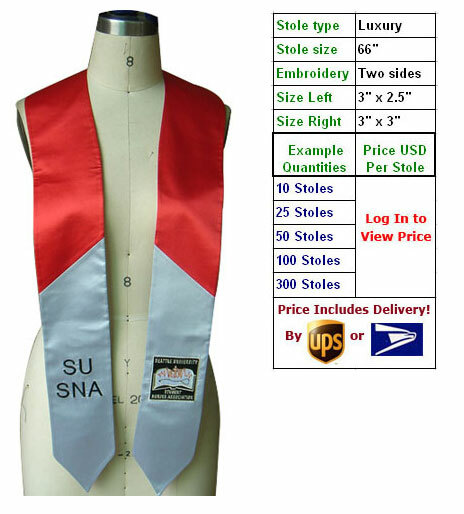 National wholesale prices for None Vendors in the USA please visit www.GraduationStoles.net. 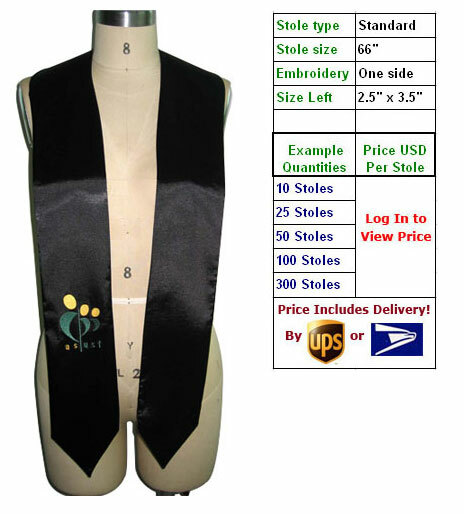 Wholesale prices for International shipments to US vendors please visit Final Step Stoles. Custom Printed & Embroidered Graduation Stoles / Sashes Pricing. 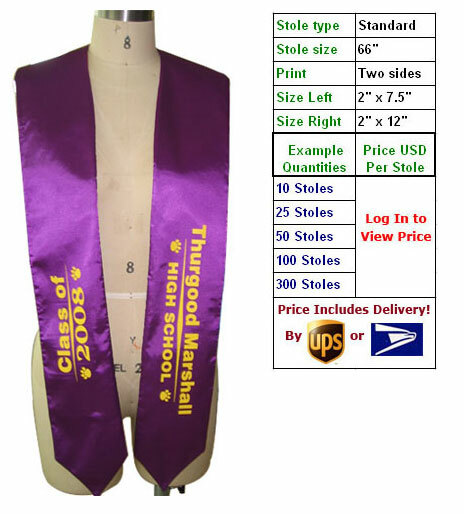 Below are pricing examples of various stoles / sashes with different print & embroidery. 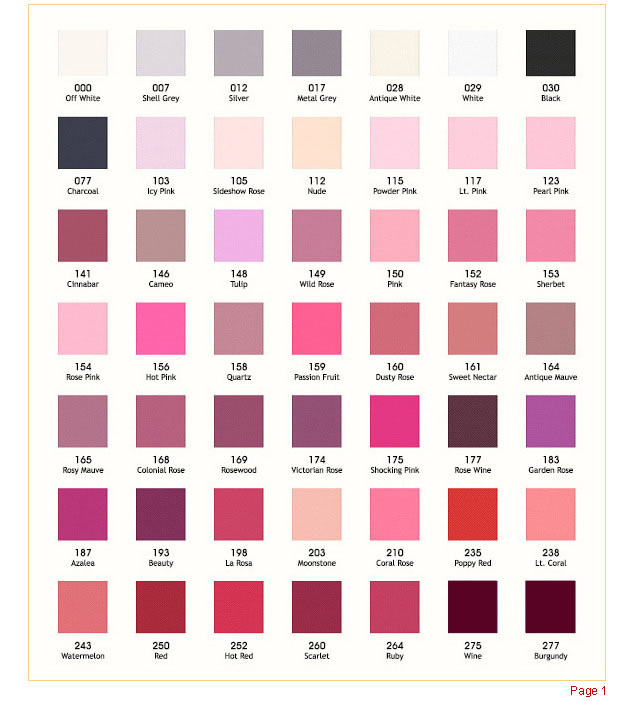 These examples are for convenient reference. 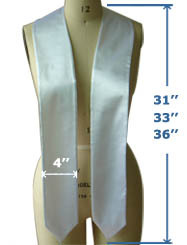 You can get an accurate quotation for your particular stoles / sashes by using the Quick Quote form at the bottom of the page. Claim 3% discount on any order by stating "Early Order Discount" when placing your order and making payment at least 30 days before the required delivery date. Claim 10% discount on any order by stating "Very Early Order Discount" when placing your order and making payment at least 90 days before the required delivery date. 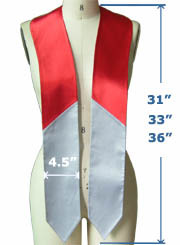 A computer designed rendering of your finished custom stole /sash will be sent to you for your final approval, to include order details and delivery schedule. 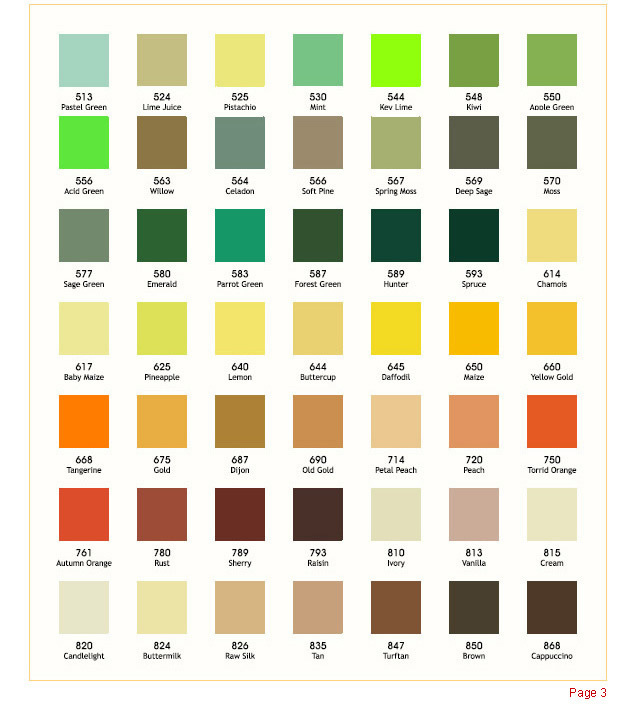 UPS or USPS shipping costs are included in any quotation that we give. These costs are also included in the price charts and example prices on this page. USPS or UPS services will be chosen based on the lower cost for the particular size, weight and destination of your consignment. Transportation time takes 2-5 days depending on location and service used. If you require a faster method of shipment, (for example, overnight express), then you will only be charged the excess amount over and above the normal UPS or USPS cost. 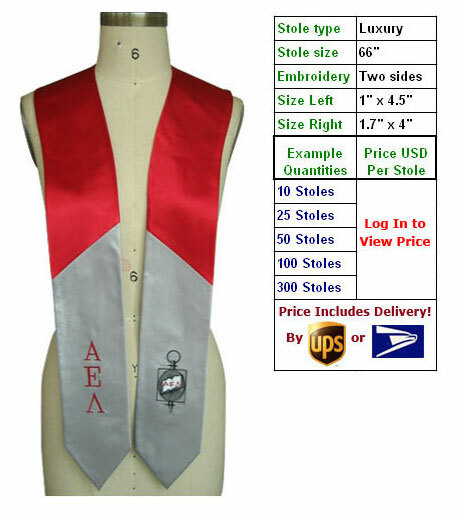 We can fulfill any orders for standard, luxury, or deluxe stoles / sashes within 14 days from confirmation payment. If you need faster delivery, ask in the form at the bottom of the page, we can often oblige. 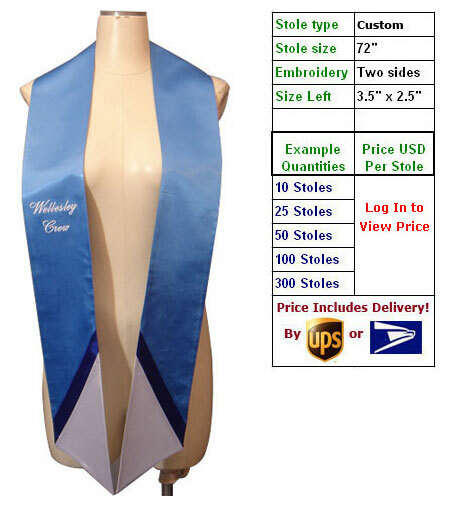 We accept payment by money orders or company cheque. We also accept payment by credit card or PayPal through the highly secure PayPal web and will send you an invoice via the PayPal system with instructions for payment included. 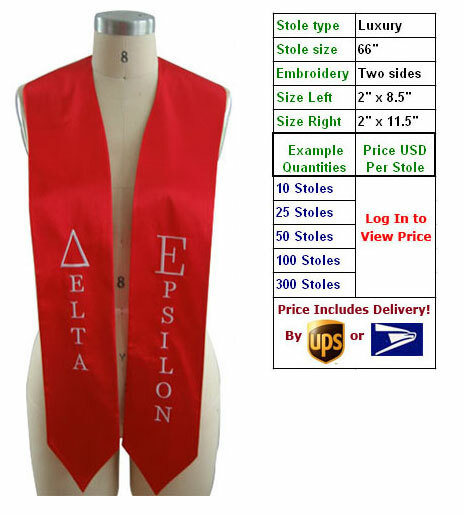 All confirmed and approved orders must be paid in full prior to delivery. 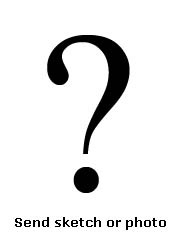 A Quick Quote will be sent to you once you've submitted a completed request form. The details of the request will be re-confirmed via phone or e-mail and any changes will be adjusted at this time. New! - Drop Shipping for Resellers. Want to resell our products without any postage and handling hassles? Perfect for online shops. We can ship directly to the address and person of your choosing under plain wrapped package without any of our labeling and with all accompanying documents to your branding and design. Repeat drop shippers enjoy our best prices for individual low quantity orders.